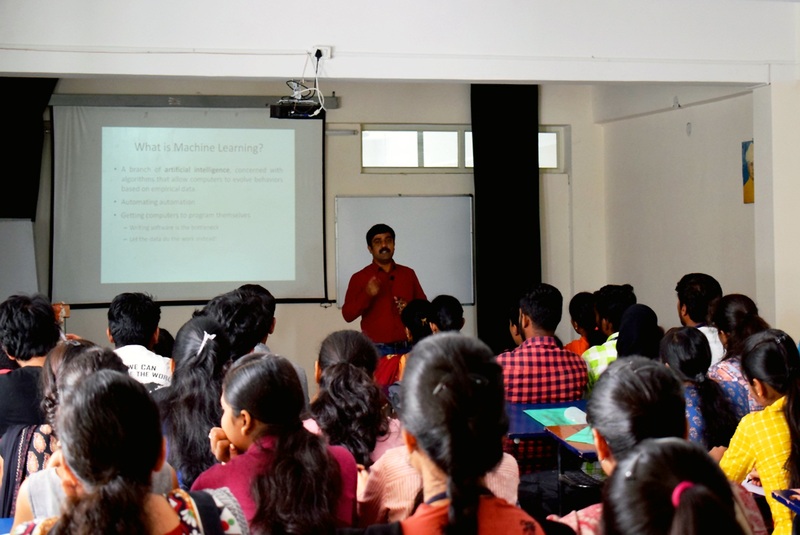 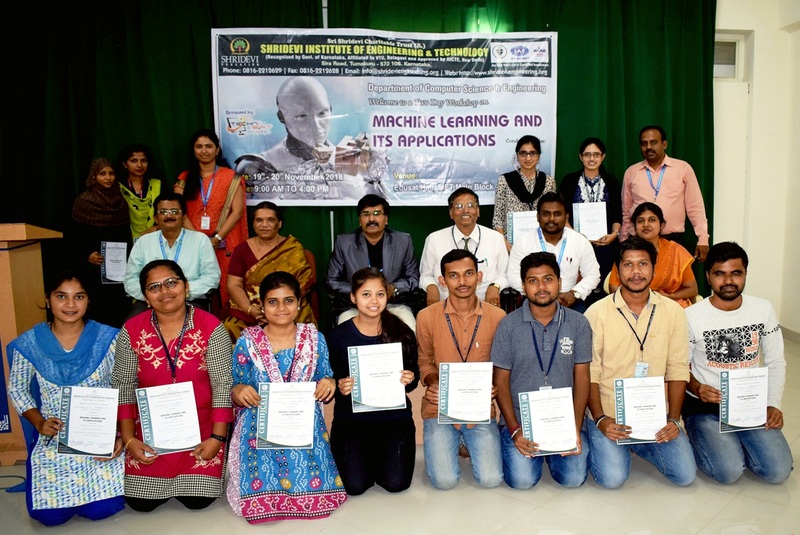 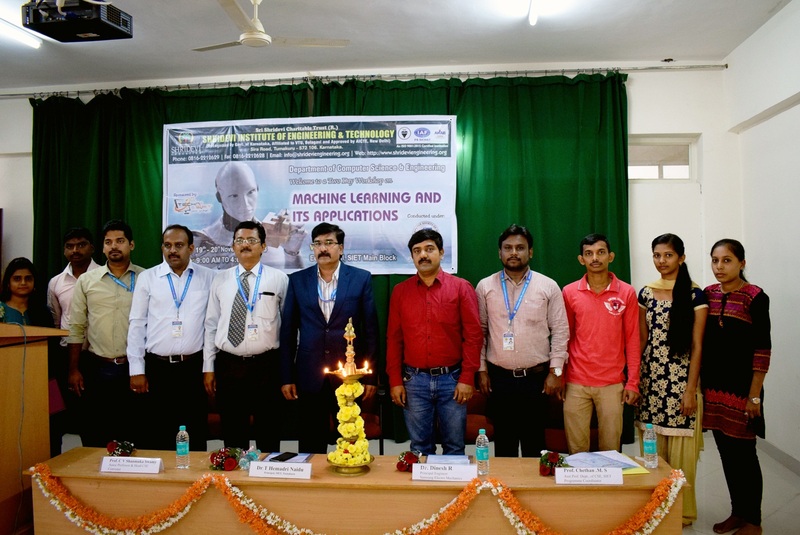 A Two Day Workshop on “MACHINE LEARNING & ITS APPLICATIONS” for the students of 7th Semester CSE was organised on 19th & 20th Nov, 2018 at EduSat Hall, 3rd Floor, SIET Main Block. 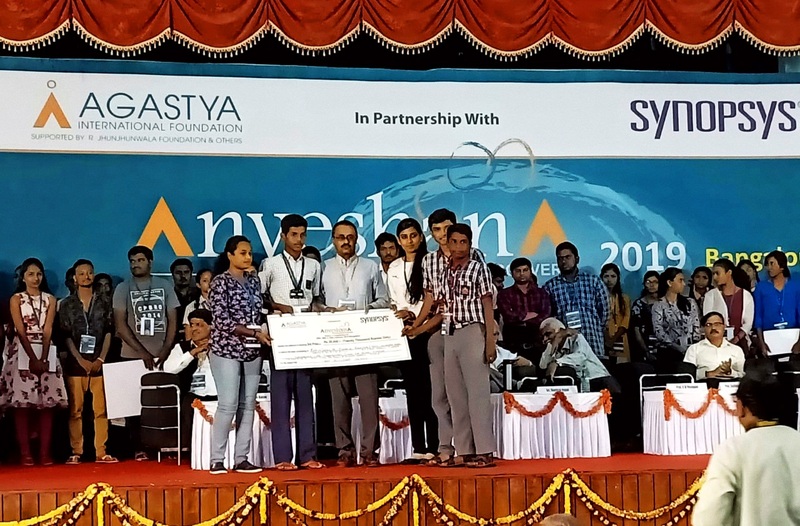 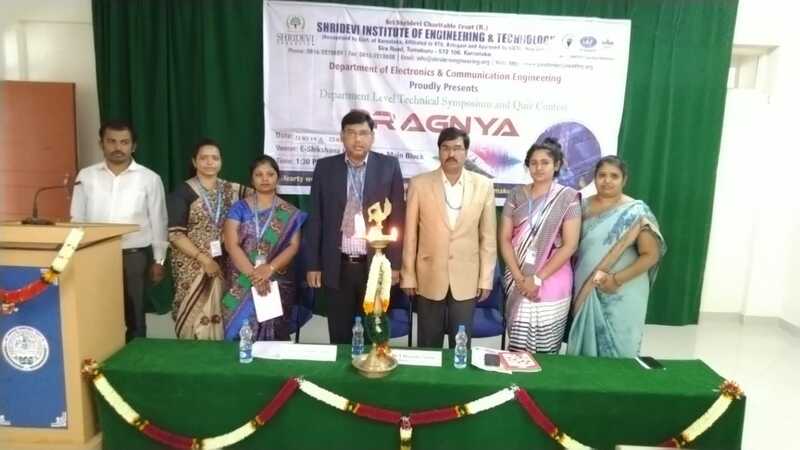 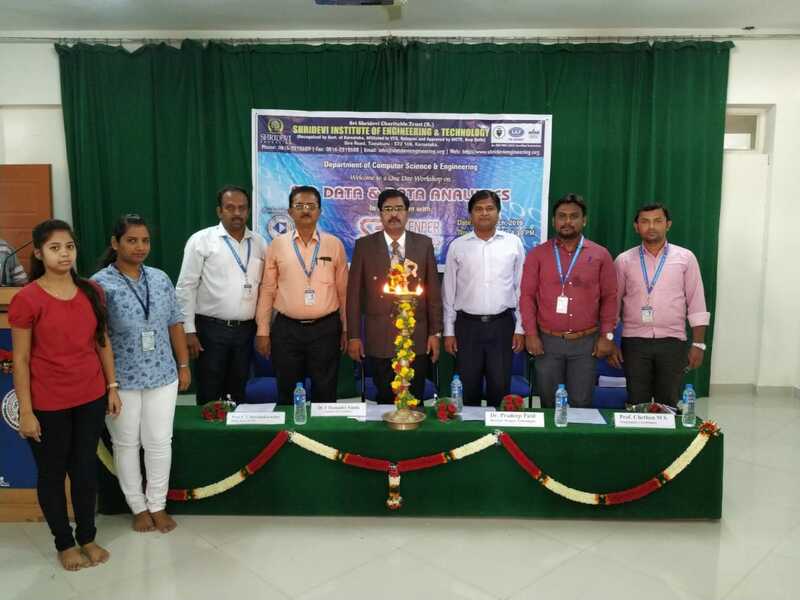 Dr. Dinesh R – Principal Engineer, Samsung Electro-Mechanics, Bengaluru was the Chief Guest and Resource person for this session. 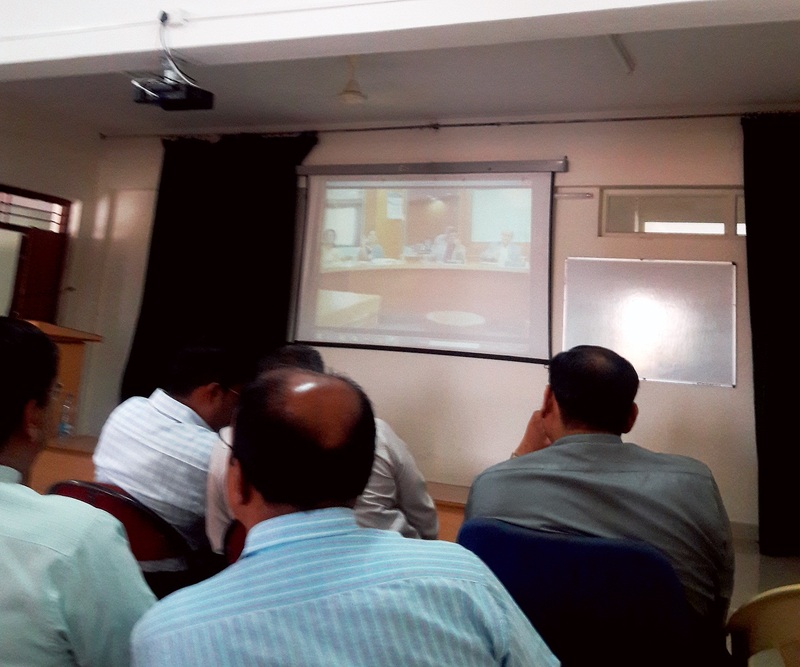 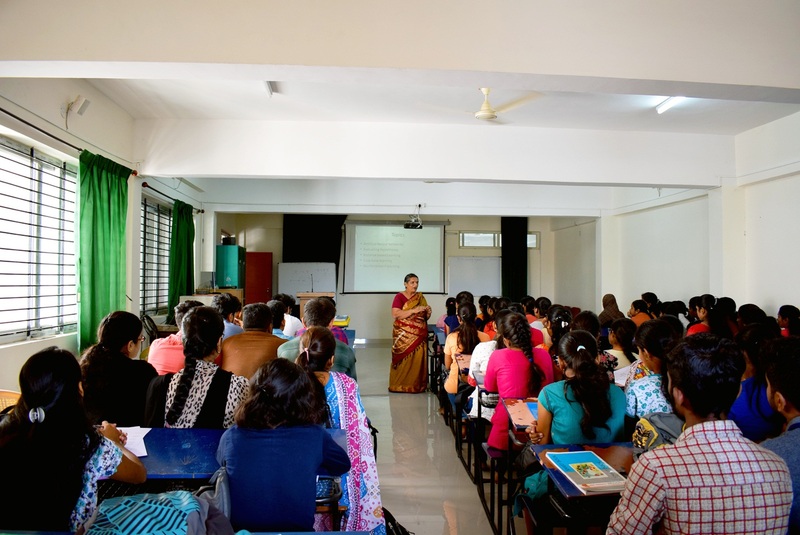 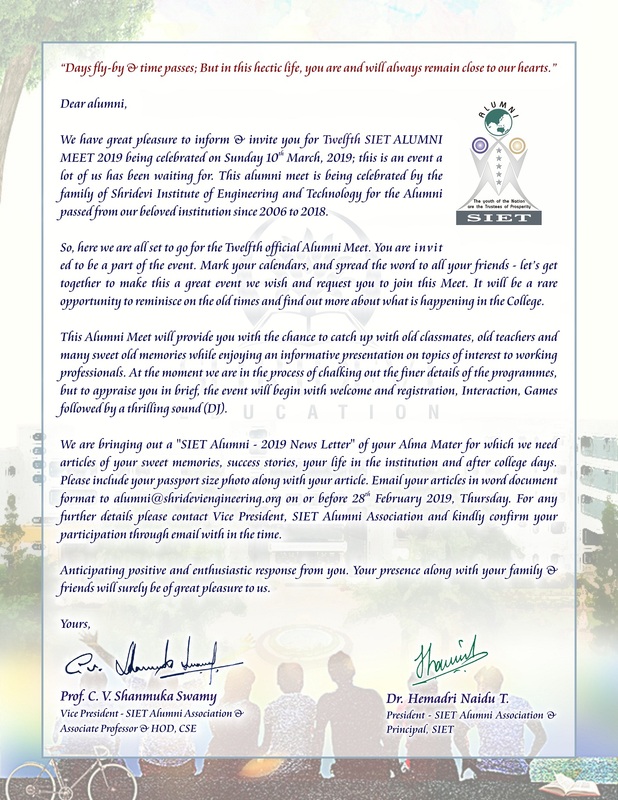 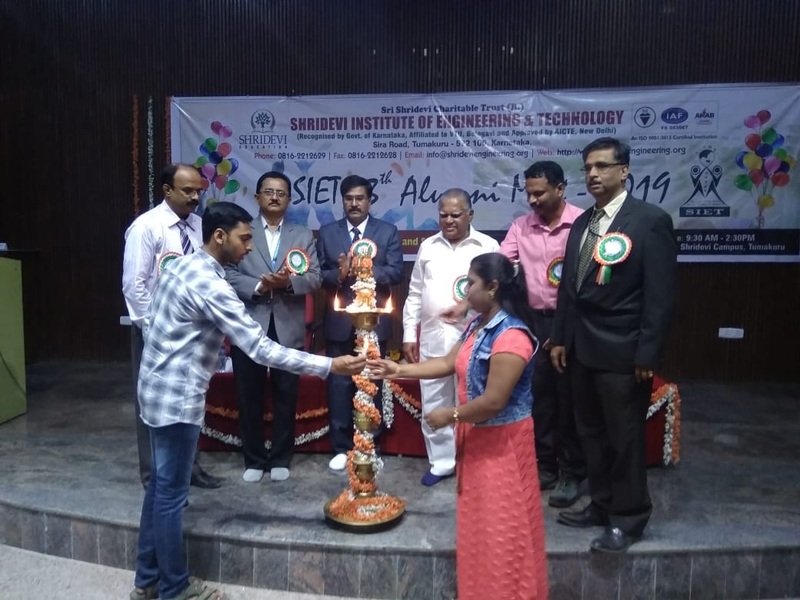 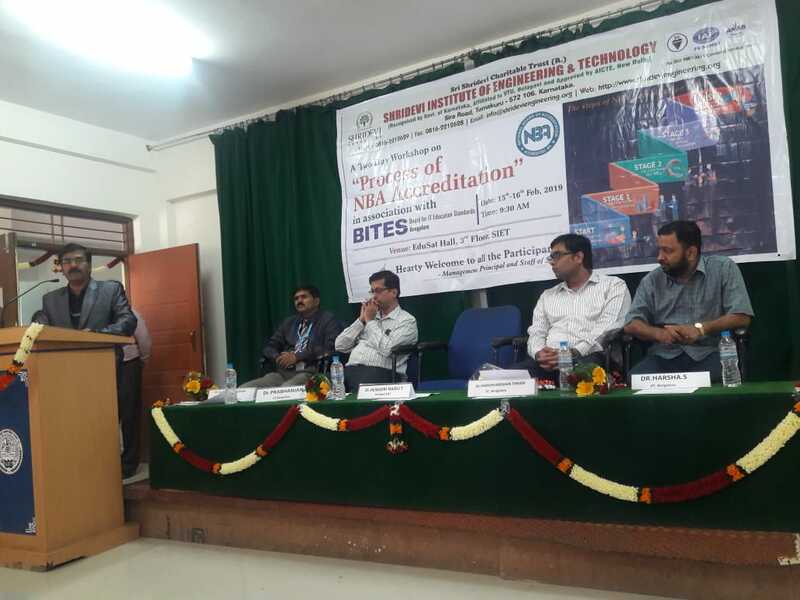 Dr. Hemadri Naidu – Principal, SIET was the Guest of Honor. 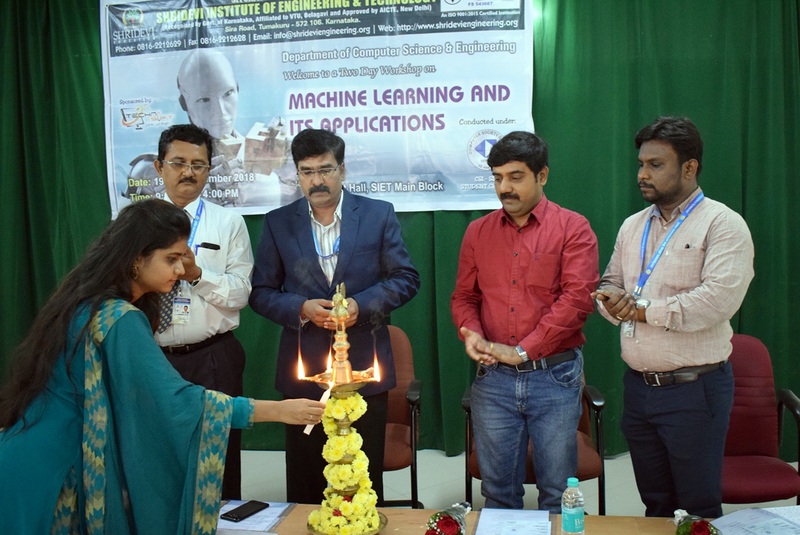 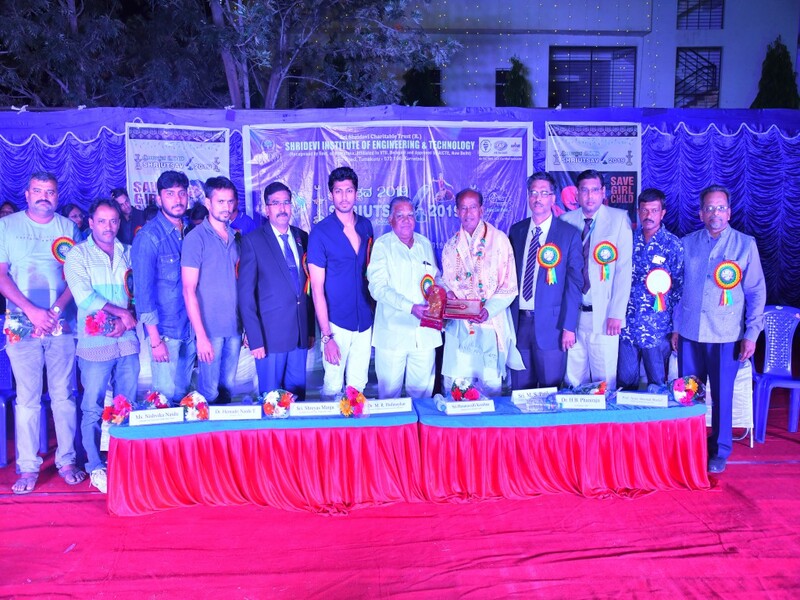 and Prof. C. V. Shanmuka Swamy – HOD, CSE was the president and Convener.